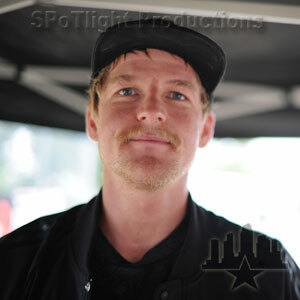 BIO: Fresh off the Volcom Brand Jeans Tour, this Volcom team member has more than 15 years of skating under his belt and was named Transworld's Best Street Skater in 2006. Natural talent led this Kansas-born skater to events like Maloof Money Cup and sponsors like Volcom. Dennis has also appeared in his own FuelTV video, which followed Dennis's road trip from Kansas to San Francisco and caught him shredding all the skate spots he could find in between.